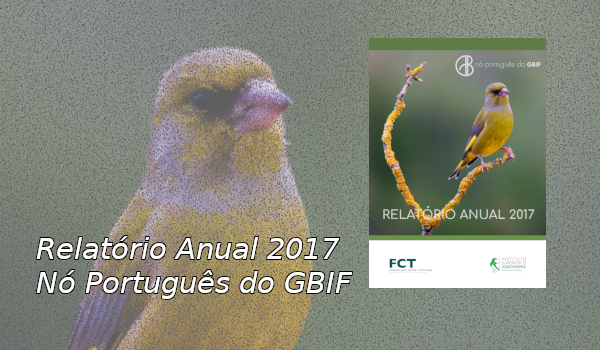 O Sistema Global de Informação sobre a Biodiversidade (GBIF) é uma organização intergovernamental criada em 2001 para facilitar a partilha e acesso, de forma livre e gratuita, de dados de biodiversidade. 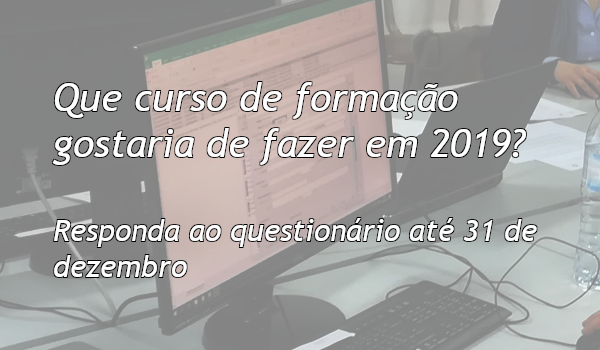 The Fundação para a Ciência e a Tecnologia has put into force as of May 5, 2014, the Open Access Policy, which requires that scientific publications and data and other results of scientific research, resulting from funding allocated by FCT, through R&D projects, grants and scientific contracts must be deposited in open access repositories. 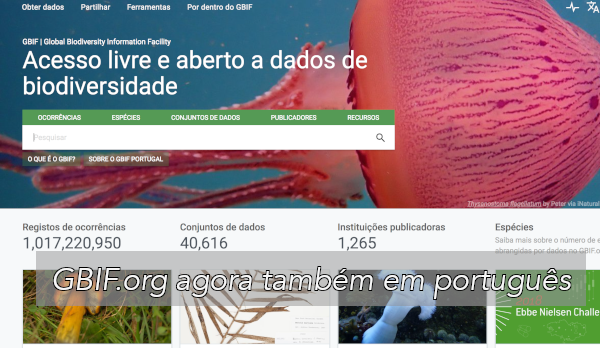 The Portuguese GBIF Node (www.gbif.pt) is committed to promoting the use of biodiversity information available through the GBIF data portal (www.gbif.org) to ensure that the best and most complete existing information can be used for scientific research, in natural resource management, decision support and environmental impact assessment, among others. The Portuguese Node of GBIF hosted between the 28 and 30 of April at the Instituto de Investigação Científica Tropical (IICT), Lisbon, the second meeting of the GBIF mentoring project France-Portugal-Spain. The meeting aimed at exchanging experiences and expertise among the different nodes. The new GBits number (No. 38, January 2014), which is published every two months, is available, aiming to promote the activities of GBIF. In this edition, highlights are the published paper from USA “How plants weather the cold” where GBIF data are used, the data published by Cheadle Center for Biodiversity and Ecological Restoration (USA), National Museum of Nature and Science (Japão), Museu de História Natural do Porto (Portugal) and “Taxa Watermanagement the Netherlands” list (Netherlands). GBIF Participants from France, Portugal and Spain held last week, at the Royal Botanical Garden of Madrid, the first of three meetings of the GBIF mentoring project. The meeting, between the 21 and 23 of January, aimed at exchanging experiences and expertise among different nodes on the subjects of e-learning and data quality. The GBIF's mentoring programme for 2013 will support the proposal by France, Spain and Portugal to facilitate the capacitation of their coordination units in several domains like the vizualization of georreferenced data or a crowdsourcing platform for digitizing biological collections. 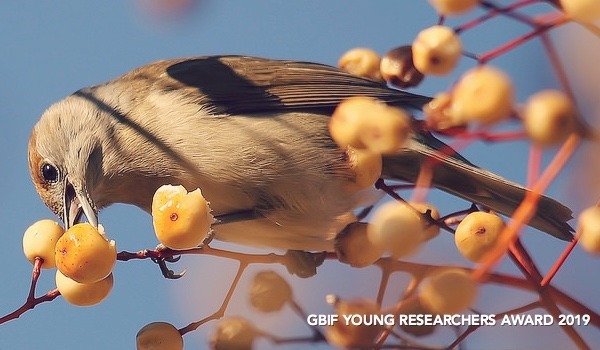 This is one of the three projects selected to allow a total of eight countries to increase capacity in biodiversity informatics for network sharing previous expertise. In other projects, the node of Colombia will mentor the Brazilian one and Belgian will be mentoring Togo and Mauritania. The Tropical Research Institute, based in Lisbon, was designated by the Foundation for Science and Technology to be the Portuguese Node of GBIF. The protocol signed by both institutions provides for the development of an bilingual Internet portal, the promotion of GBIF at national level, installation and management of infrastructure and information systems for the storage of databases, the assessment of the state of digitization of biological collections, conducting training and dissemination of GBIF activities along the CPLP countries. 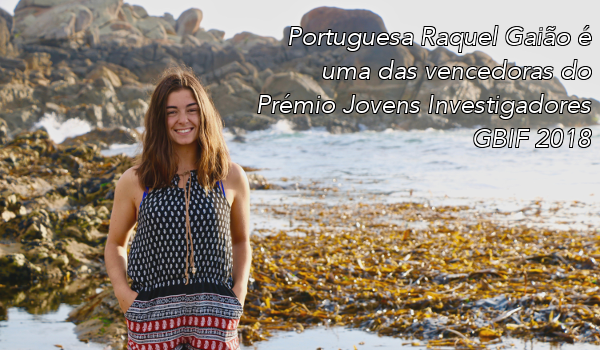 The Portuguese Node of GBIF, through its participation in the european project H2020 EGI-Engage, is seeking for a collaborator in computer sciences. The research grant contract will run for 9 months and requires a degree in computer sciences. 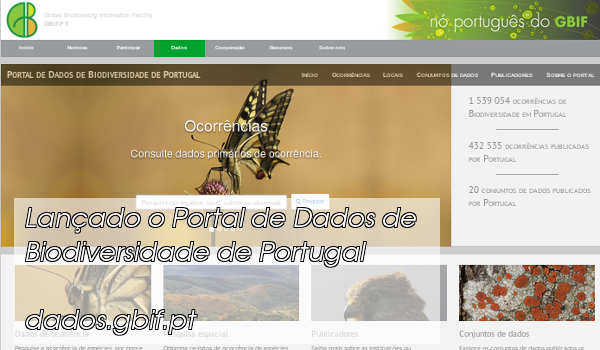 The collaborator will support the implementation and maintenance of the system Atlas of Living Australia in the context of biodiversity data for Portugal.